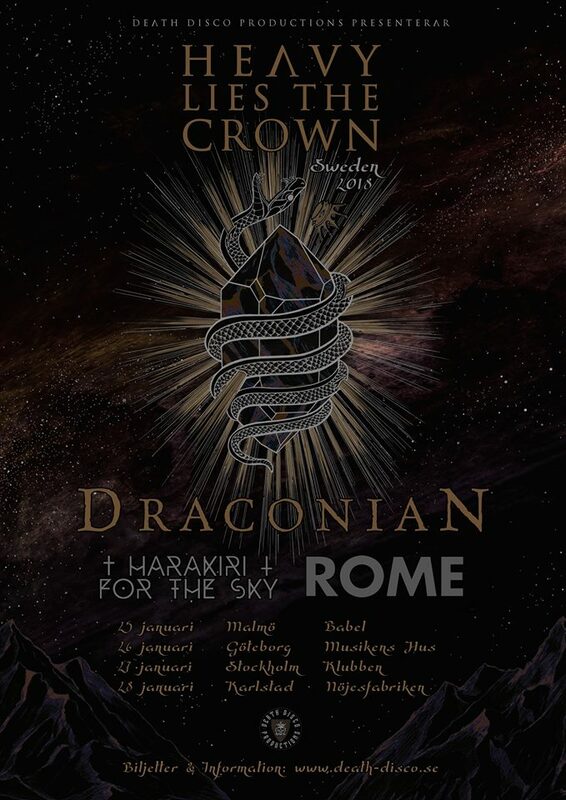 We are glad to announce a new tour line-up for Sweden: Draconian, Harakiri for the sky och ROME (Jerome Reuter)! 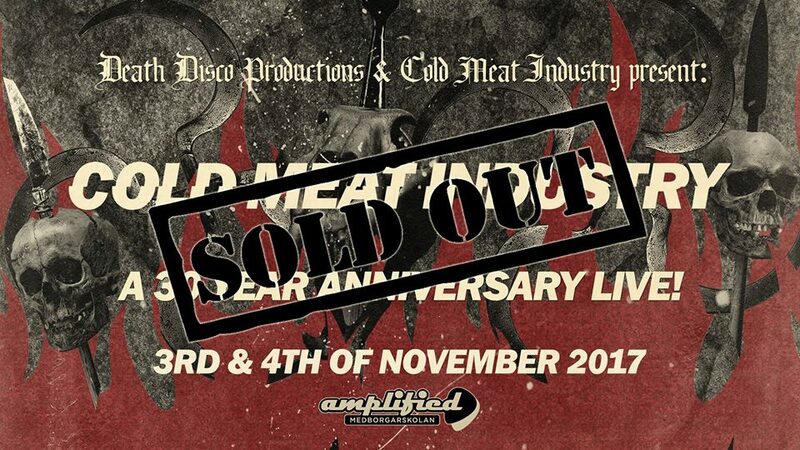 This is the only official pre-party, prior to Cold Meat Industry – 30 Years Anniversary live! Even though the venue takes more than only 66 people, we chose to not sell more tickets simply because we want to give this event a more private touch. 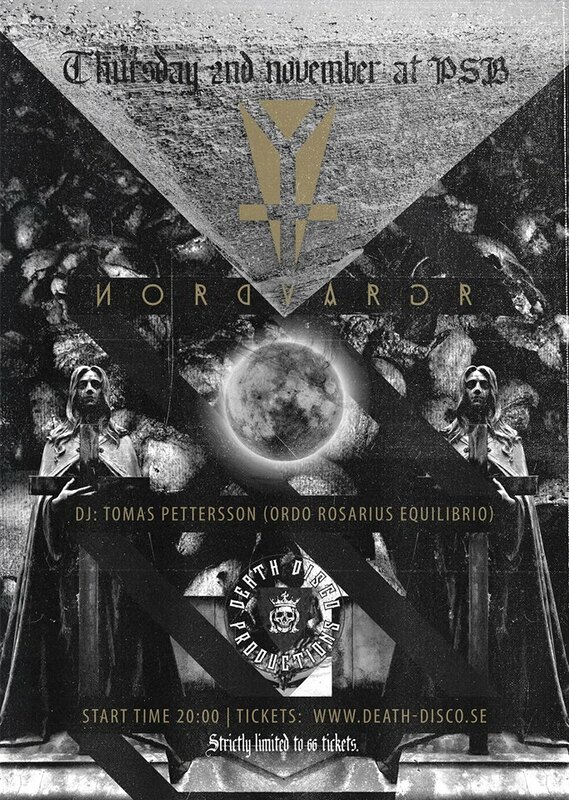 Swedish black industrial pioneer Henrik Björkk is going to perform a live set as Nordvargr and Tomas Pettersson will entertain you with his favourite songs throughout the evening. 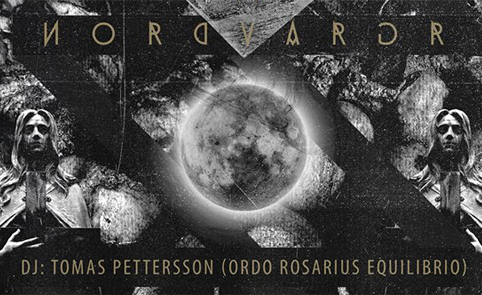 Don’t waste time, as we are convinced that there are more than 66 people willing to join the Cold Meat Industry official pre-party: Nordvargr & guests! 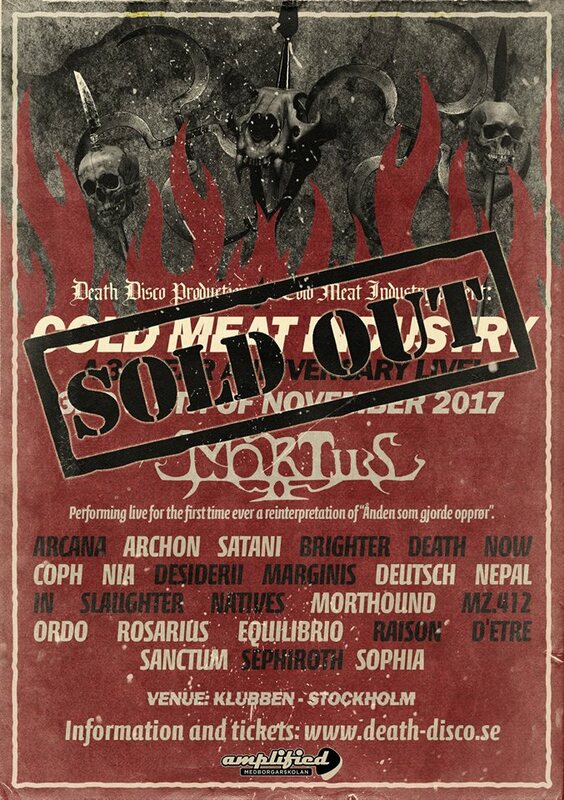 Today it is exactly one year since our very first event and it feels like the perfect timing to announce that our upcoming Cold Meat Industry – 30 Years Anniversary festival is now completely sold out! A big thank you to all the people that will be travelling from all the corners of the world, 41 different countries to be more precise! We will do our best to make sure that you will experience two unforgettable days in our beloved Stockholm!